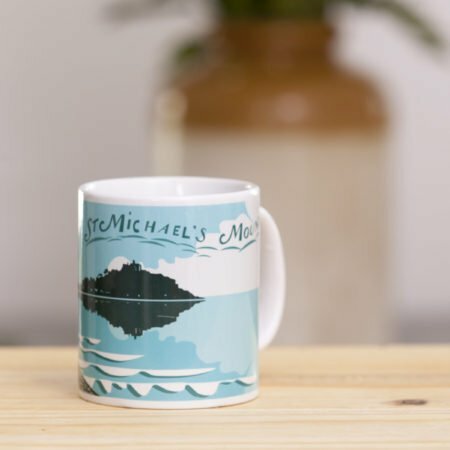 A great mug for the beach, for camping for picnics. You decide. 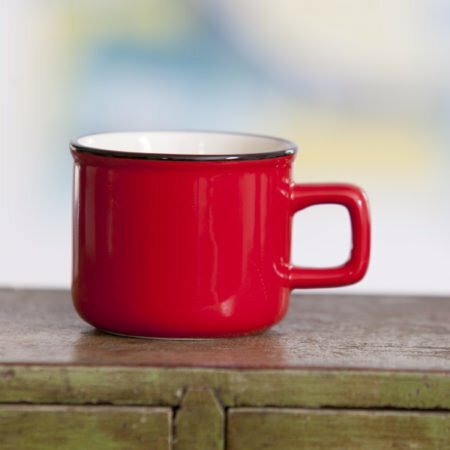 Premium 8oz Enamel Mug with Steel Rim top.